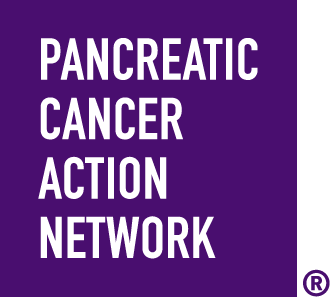 When you Wage Hope at PurpleStride Puget Sound 2019, the walk to end pancreatic cancer, you join a vibrant community of survivors, impacted families, loved ones, researchers and advocates committed to rewriting the future of this deadly disease. Your fundraising and participation directly funds efforts to help patients and families. Come out and stride with us! If you are taking public transit, Metro bus routes 30, 74, and 75 serve the park along Sand Point Way NE. Connections are in the University District (Routes 74 and 75) and Northgate (Route 75). Want to train on the route before the event? We will post the route map here as we get closer to the event. Event parking will be available in lots E1, E2, and E5. If you are parking in lots E1 or E2, please do not park in boat trailer spaces, or you will be ticketed. Parking is also available along 62nd Ave. NE, but there will be no shuttle bus access from this location. Strollers and wheelchairs are absolutely welcome at PurpleStride! Please keep in mind, however, that there is a small section of gravel along the route. We will post more information here regarding packet pick-up as we get closer to the event. Please join us at our PurpleLight event to honor survivors, inspire those that are battling the disease, and remember loved ones lost to pancreatic cancer. 4 p.m. to 7:30 p.m. on Saturday, May 18.